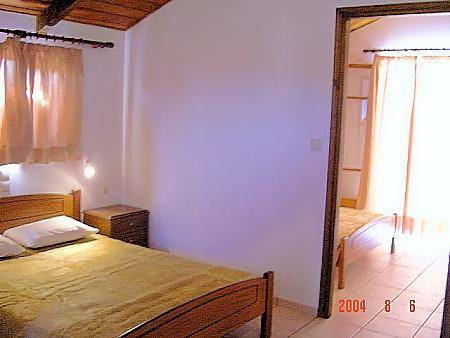 Stayed at the Lazaros apartments late July/August after many recommendations could not fault apartments or staff great bar by the pool or the long walk down to the Breeze bar. Have already re booked for next July ideal location look forward to seeing Dennis, Nickos,Spiros, and everyone else. Hi Lazaros, Nicos, Dennis & Wendy . Thank you for a wonderful holiday & making it extra special . We miss you all very much & can't wait to get back! See you all soon lot's of love Josie & Hannah. For those of you who have never been....try it......you'll not be dissapointed . Another Fab year at these appartments, clean, friendly and lots of fun. Just returned from the Lazaros. Apartments are very very clean - maids were there every day - hot water at all times (brilliant shower!). 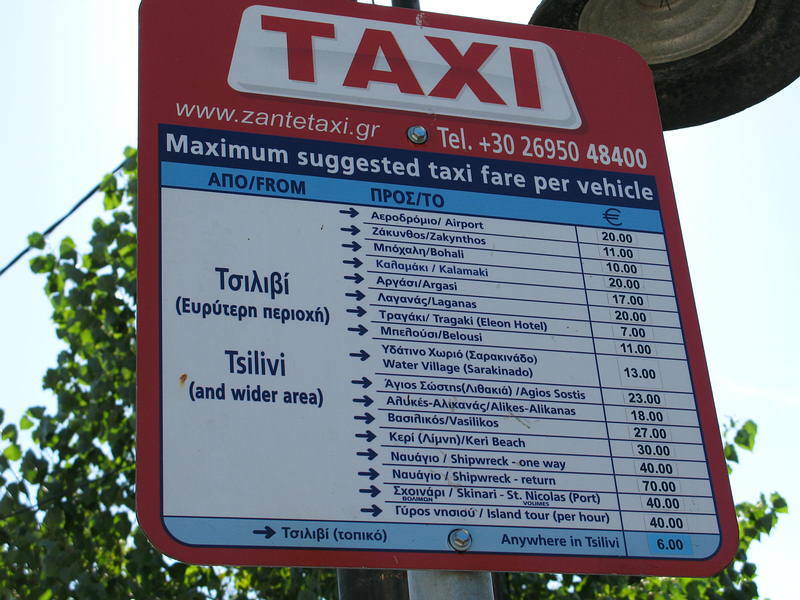 Nikos and his bro were very helpful - nothing too much trouble. If you stay in the two room apartment as I did these are based on the front of the complex overlooking the main road - it can get a bit noisy (I had ear plugs, done the job!). My only gripe (and it's a small one) please provide a kettle and a toaster !!! Overall very good and I will return. We stayed at Lazaros last year and had a fab time, hope to go back again this year!! Best holiday ever!! Stayed at the Lazaros in August with the wife, 2 kids and 2 other families, (12 people in total).Had the most relaxing holiday. No worrying about claiming your sunbed by the pool in the early hours. We had the pool to ourselves most days. Lovely clean apartment cleaned most days and the complex itself was spotless. 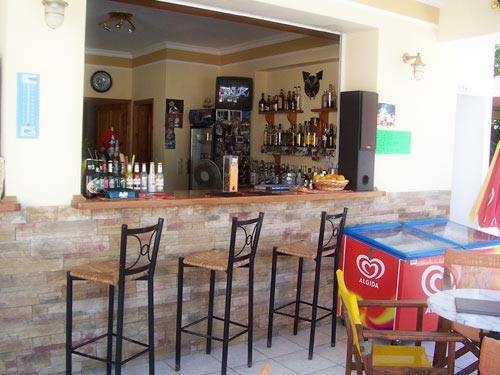 Well stocked bar with reasonable prices and excellent food.Nikos Denis and Stelois were great hosts with nothing too much trouble. 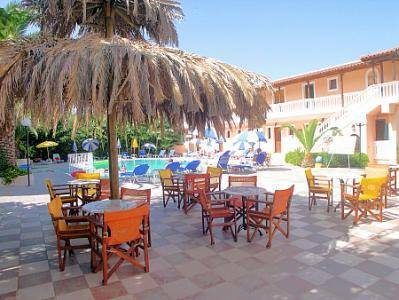 Great location for all the bars and restaurants in Tsilivi and a five minute walk to the beach down a narrow road just facing.What more cuold you ask for. All in all would highly recommend these apartments and will be returning again soon. See you soon Nikos,Denis and Stelois. Yes further towards the centre - near enough opposite the Lazer / Paintball place - stay clear if youv'e got kids - mine spent a fortune !!! 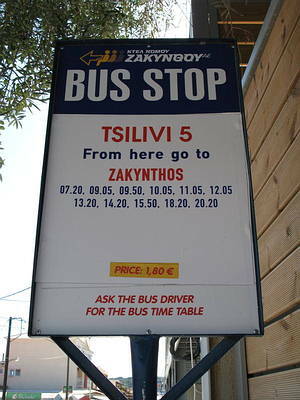 Have been to Zante 3 years running now but 1st time in Tsilivi will be booking again for next year, cleanest town we have seen on the Island. Hope you enjoy your Holiday as much as we did. thanks lisa - look forward to hearing your reviews. We looked at the place whilst there this year and it seemed really nice. Next year will be our 6th so we wanted to try something different -tried the admiral this year (what a mistake). When you go, make sure you pop into the souvenir shop in front of the studios. The couple who run it are so nice and friendly. I have booked for the first time like this, I have confirmation from Nikos by email that my deposit was recieved, and my reservation made. The rest is up to trust. We go on Thursday, if there are any problems I'll let you know. can anyone give me any advice on paying a deposit by bank transfer and are there any guarantees in place. Arrived back on 11thJune after 2 marvellous weeks. Apartments were spacious but basic,although cleaned every day.This complex was ideal for families,and couples. Denis was a perfect host,and was great with the children,keeping them entertained with latest videos. Pool was fantastic,very clean and not too deep,also childrens section, with plenty of sunbeds. Bar snacks were great,drinks were reasonable, and served all day. 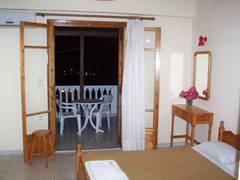 Very convenient for bars,restaurants and beach.Will definately return to these apartments. Lazaros,although he did'nt speak much English was always there to sort any problems. Anyone been here lately ? all the reports sound great and am realy looking forward to our 2 weeks in July, just a bit concerned about being on the main drag. Enjoy a good laugh and a drink like most on holiday but a are we near the nichtclubs ? lazaros studios are not bookable via travel agent they can be booked direct thro website www.zakynthos-lazaros.com they are lovely apartments in a quiet spot,but not too far from bars and restaurants.The pool is lovely,well maintained,and clean. Can anyone tell me which tour operator runs these appartments ? 8 visits to date and never disappointed! The apartments are excellent, no matter which one you stay in. Whilst the pool is large and well maintained by Lazaros, who works extremely hard at maintaining the high standard! Nicos and Tatyana are wonderful, always happy to help each guest. Can't wait to go back, missing everyone like mad already and only been home few days!!!!! The best in Tsilivi! 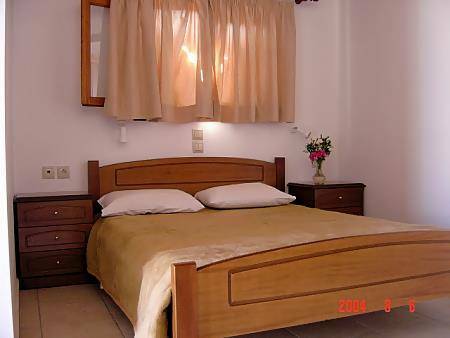 Very clean, spacious rooms, really nice bar and fantastic pool. Lazaros is the Greek Jenga champion, dare you take him on. Hope to be back very soon for my 3rd visit! 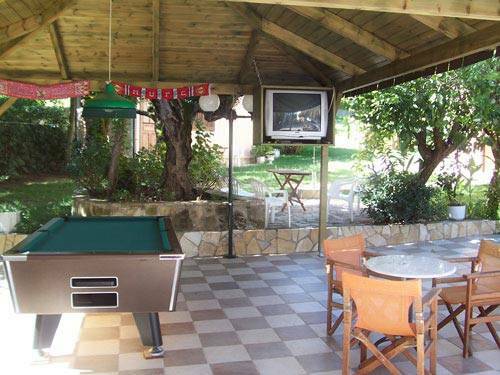 close to all the main bars, restaurants and the beach which is only 200m away. for a last drink at 2am most nights. Nothing bad to say about these apartments. See you next year Nikos! A cracking place for all ages. Very easy access for the beach, eating out and the buses. Nothing was ever too much trouble, and yet again Nikos gets a mention. The perfect host. Cannot recommend this place and the people enough. Very good clean pool where you never had to fight for a sunbed, at times it was like just having your own personal pool. We have yet to hear a bad word about this place or the people.